Last edited by DreamensioN; Dec 9th, 2010 at 07:17. 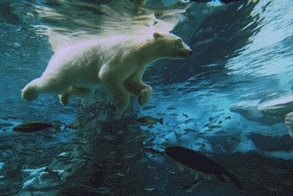 Last edited by danmark_ori; Dec 7th, 2010 at 22:51. 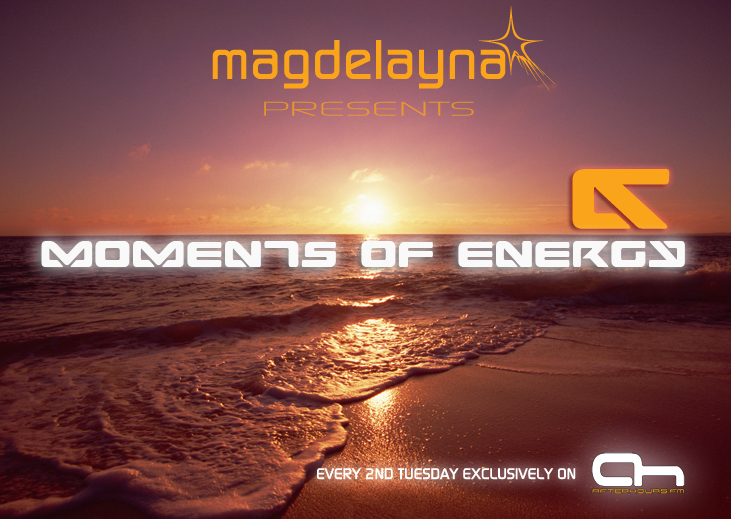 Hi guys,i hope you can join me tonight for Episode 040 of Moments of Energy - which means its the 4th 'past classics' special! I'll be playing a host of my favourite ever uplifting trance tracks which have a special place in my heart for me so have a tune in tonight! Hi guys - get ready for some of my personal classics! dag Magdelayna I'm happy with your show again ! Tekara: alias ? Matt Darey !